This charming well-cared for townhome offers a fantastic layout! 2 spacious bedrooms, 2 full baths, plus a loft (or potential 3rd bedroom) on the upper level. Kitchen opens out to dining and living space. Powder room and in-unit laundry on main level. Beautiful slate tile floors. New water heater installed 7/2018. Enjoy the lovely front courtyard with flagstone patio, and a deck off the back that overlooks a pond. Detached 1-car garage and an extra uncovered space in front of the unit. 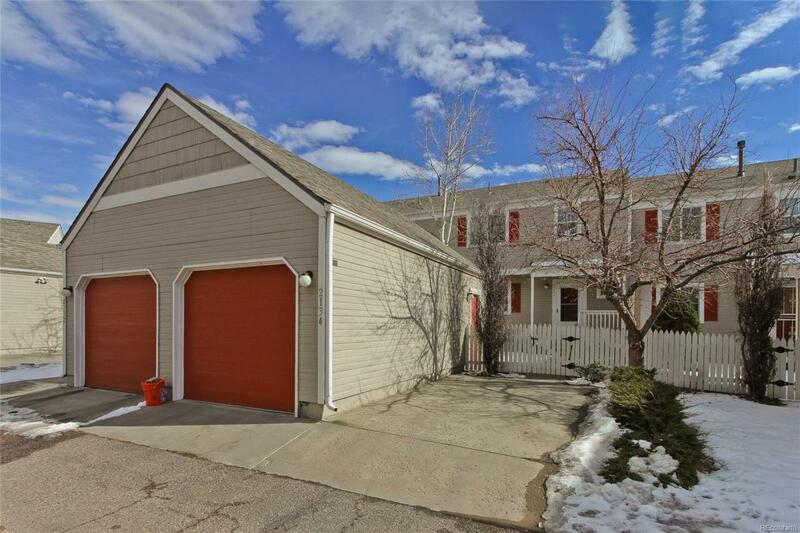 Easy access to Denver, Boulder, DIA, Flatiron Crossings Mall and Boulder Valley schools!